As a kid, Joyce Ho always wanted to be in animation. When she completed a Fine Arts degree at Queensland Univeristy of Technology (majoring in animation), she scored a freelance position at Josephmark. When the creative house decided to create an offshoot bespoke motion studio, she landed the role of junior designer at Breeder. She is now Breeder’s Creative Lead. 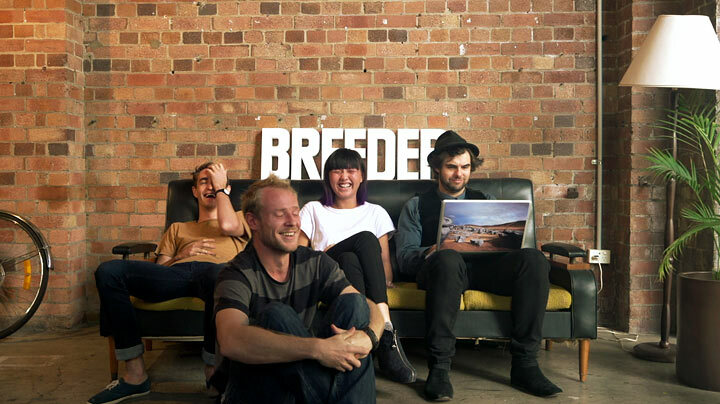 Team Breeder: Alex Gee, Chris Morris, Joyce Ho, and Adam Sebastian West. 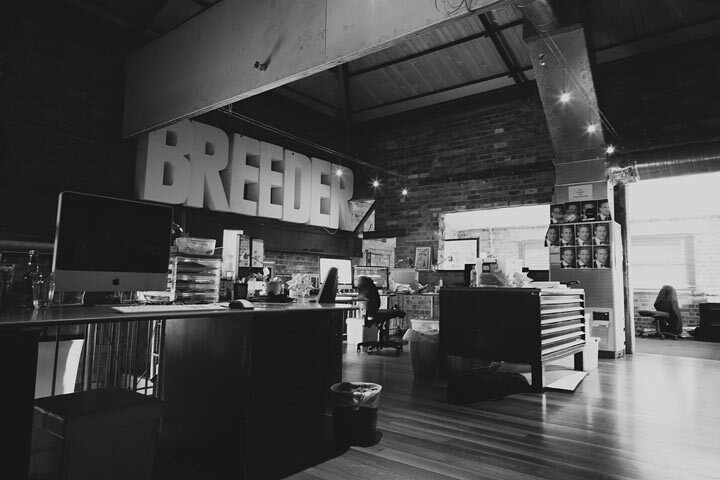 Brisbane, Australia-based motion design and film studio Breeder was founded in 2010 and specializes in short films, animation, motion design and branded content. Breeder believes in starting every project with great design. Creativity runs wild and they’re passionate about letting music help tell the story. They believe motion can move people. They believe that, where motion leads – minds follow. In 2014, Breeder picked up the Emmy for Outstanding Title Design for their Main Titles for the HBO series True Detective, which they co-created with Patrick Clair of Antibody.tv. Follow Breeder on Twitter, Facebook, Instagram.